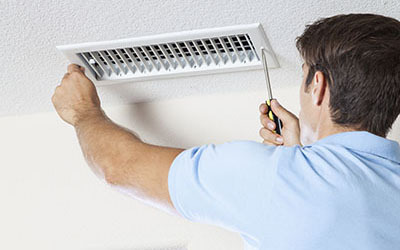 At our company, "Air Duct Cleaning Newport Beach", we are specialists in servicing residential and commercial HVAC systems and dryer vents and industrial duct systems. We ensure safety and high quality living and working environments for our clients. We have long-term experience and excellent reputation in the industry. We have a large number of customers who use our services on a regular basis. We do not simply offer air duct cleaning services. Our goal is to make sure that the entire duct system is clean and releases air of good quality. That is why we offer a full maintenance service which includes additional tasks such as air filter replacement. We take extra care of the internal surfaces. We use safe cleaning equipment and materials which provide reliable protection instead of setting the scene for damage and decay. With us, the safety of the indoor environment is guaranteed. 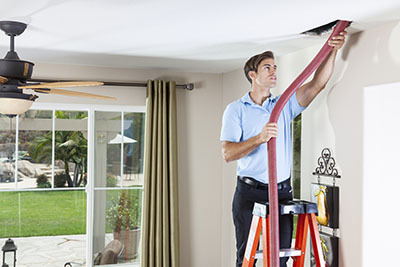 Inspection is a major part of the maintenance service offered by Air Duct Cleaning Newport Beach. In this way, we identify even the smallest issues in time and prevent them from turning into complex problems which are costly to resolve. We will take care of any issue right away. We are experts even in the most specific repair surfaces such as air duct seal repair. We provide dryer vents cleaning services to households and businesses in the hospitality and other industries. We service all kinds of appliances from the oldest to the most advanced ones. We ensure that the risk of fire is kept to the lowest possible minimum. Our industrial duct system cleaning services are available to companies of all sizes and with all kinds of operations. We have the capacity to handle all types of projects. Our specialists have extensive professional training and lots of experience. They have the expertise which guarantees excellent results. Call us today to get more detailed information and a quote.